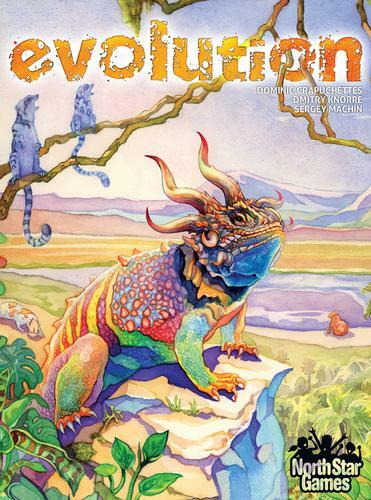 Fill in your details below and we will let you know within 24 hours if we can get Evolution to you with haste! In Evolution, you're in the midst of a dynamic ecosystem of limited resources and hungry predators. To survive, your species will need to adapt. Your goal is to provide the necessary traits for your own species to eat, multiply, and thrive. Traits like Hard Shell or Horns will protect your species from Carnivores, while a Long Neck will help your species get food that others cannot reach. What traits will your species need to survive? The answer changes with every game!